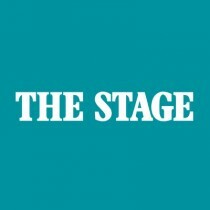 The Stage Podcast: Vault Festival, Lyn Gardner’s 2019 top picks and Showstopper! In our January episode, critics Tim Bano and Lyn Gardner reveal their top picks of 2019 ranging from major West End musicals to emerging fringe shows and with shows across the UK. We interview Vault Festival’s head of theatre and performance Gillian Greer about this year’s programme and the London fringe festival’s huge growth in recent years. 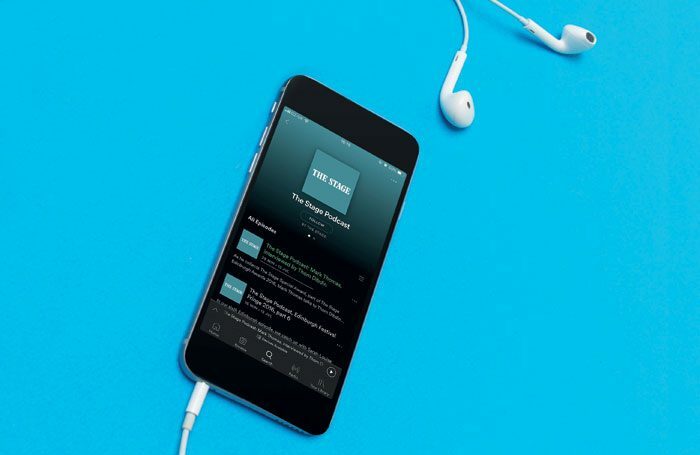 The Stage Podcast, hosted by Tim Bano, is presented in association with Charcoalblue and is available on, iTunes, Spotify and Podbean. The next episode will be available in February.